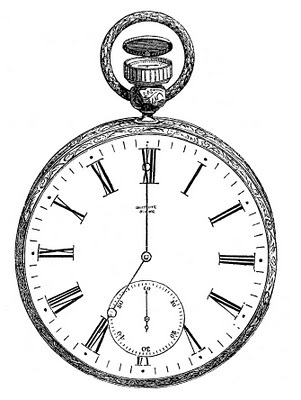 This is a cute antique pocket watch, circa 1850. This one has a frame that’s a little more ornate than some of the others that I’ve posted in the past. I thought it might work for New Year Projects! 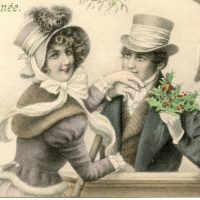 Mother Scolding Child Image Mistletoe Couple Image Cute Vintage Elf Image! oh, very nice! I love pocket watches! Love this for New Year’s projects! Very nice! Thank you, Karen. This is a great image…thank you Karen. Just what I was looking for, so thank you so much!!! 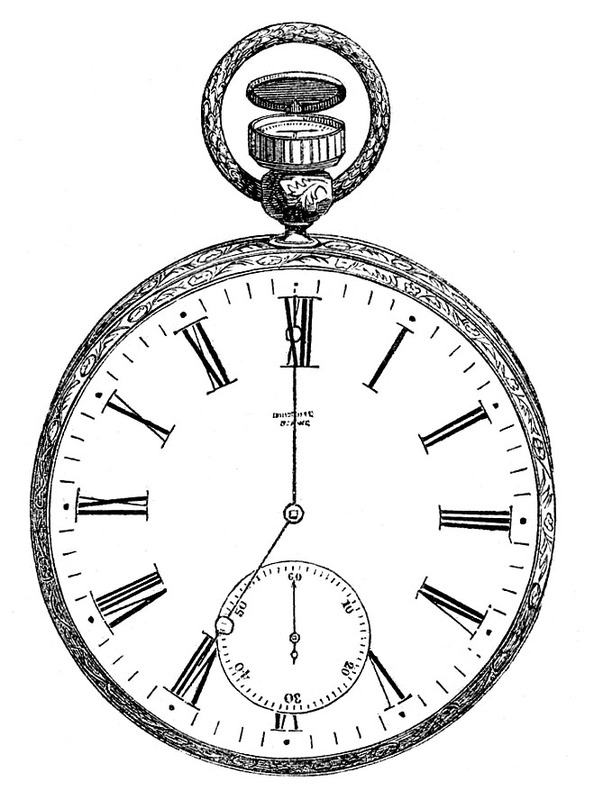 Now, I can work my magic and have a cool faux pocket watch for my album. You ROCK!!!! Oh yea!! I am so glad, have fun creating your watch! !